We’re often presented with high-speed photography as though it were an art, but it’s considered to be a science in some circles. It involves photographing an object moving at extremely high speeds, typically in short bursts consisting of at least three frames. It’s an interesting form of photography that reduces motion blur and captures at a high frame rate. The first forays into high-speed photography were designed to test a simple idea: did a horse’s feet leave the ground entirely during a gallop? Eadweard Muybridge’s took the first high-speed photography sequence in 1878. Since, the concept has been used to capture everything from athletes to speeding bullets to a nuclear blast. 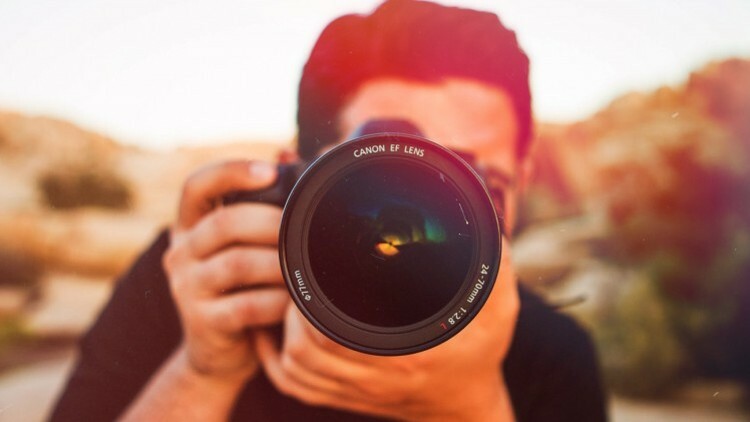 There are cameras specially designed for high-speed photography, which typically rely on mechanisms that either pull film faster, or mirrors that capture images in a manner similar to film. Most modern DSLR cameras have this feature built in, typically referring to it as “burst mode”. High-speed photography can be achieved if you understand depth of field and shutter speed. You need to focus on the object, then close the shutter as quickly as possible while retaining optimal lighting conditions. How you achieve that balance will depend greatly on the conditions you’re shooting in, but a thorough knowledge of the exposure triangle will do amateurs well. Some cameras have a “sports” or “action” setting that mimics this functionality, which might be an excellent tool for beginners to get started. This type of photography is also used to capture objects in motion for a “freeze frame” type effect, which can lead to some fun pictures with the right models or friends.